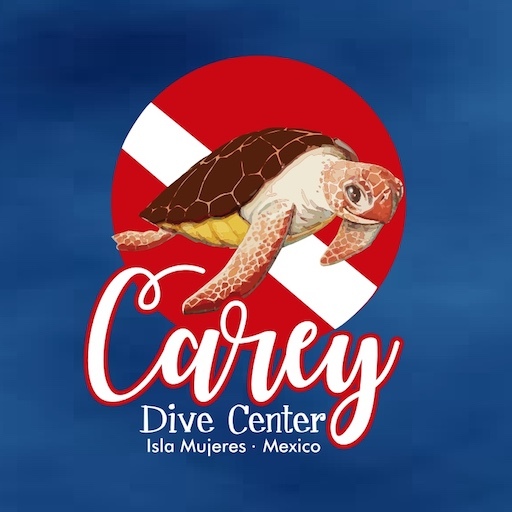 For experienced divers looking for adventure, try a thrilling dive in the crystalline waters of one the many cenotes just a short distance from Cancun. Cenotes are also a great place for some relaxing snorkeling and swimming. Cenotes are deep, water filled sinkholes formed by rain water percolating through the soft limestone above. Over millions of years the water formed caves, passageways and huge caverns which are filled with stalactites and stalagmites. The cenotes are collapsed entrances leading to underground rivers which run through large interconnected cave and cavern systems. The Mayans called these sinkholes “Dzonot” (sacred well), the Spanish word is cenote. We offer a one-day trip with two dives to Chac-Mol, Dos Ojos, Grand Cenote, Azul and Crystalino. We will pick you up at Puerto Juarez, Cancun (Ultramar ferry station) and take you to the cenotes – equipment, snacks and drinks are included.